In a recent address at the Air Force Association’s Air, Space & Cyber Conference, Deputy Secretary of Defense Patrick Shanahan emphasized that cybersecurity will become a “critical measurement” for making contract awards as well as a significant consideration in holding a government contractor accountable for its performance. 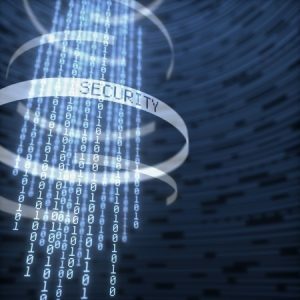 Identifying threats and improving network and supply chain security has been an ongoing effort by Congress and the Department of Defense (DoD) for the past several years. Congress has included multiple provisions in the annual National Defense Authorization Acts to spur action by the DoD to address weaknesses in contractor supply chains for electronic parts and vulnerabilities to cyber threats in contractor information technology systems. In turn, the DoD has amended the Defense Federal Acquisition Regulation Supplement (DFARS) to impose new performance requirements on contractors and subcontractors in DoD procurement contracts. This cascading effort of turning policy into contract performance has been steady but slow and of questionable efficacy. A new initiative under consideration by the DoD could change that. 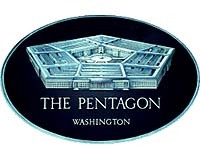 In June testimony to Congress, the DoD said it has started a new initiative known as “Deliver Uncompromised” to “elevate the private sector’s focus on security.” The DoD’s goal is to establish security as a “fourth pillar” in acquisition, “on par with cost, schedule and performance.” The hope is to create incentives for industry to “embrace security, not as a ‘cost center,’ but as a key differentiator” in competitions for procurement contracts. 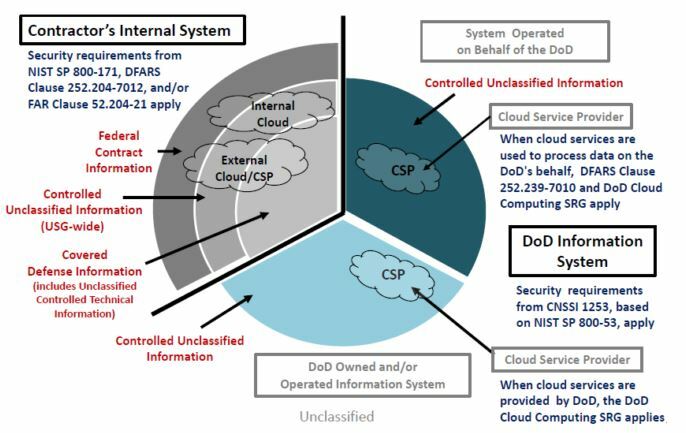 In August 2018, the nonprofit group Mitre Corporation (Mitre) released a report called “Deliver Uncompromised,” which describes how the DoD and the intelligence community face daily strategic attacks from foreign adversaries in the supply chain domain (e.g., software, hardware, and services) and cyber domain (e.g., informational technology and cyber-physical such as weapons systems). Mitre’s report calls for a unified focus of resources from both the DoD and government contractors to prioritize risk mitigation through enhanced infrastructure and better coordination. While the DoD cannot require private companies to invest in specific security measures, the Mitre report recommends that the DoD use its purchasing power and regulatory authority to influence and shape the conduct of the DoD suppliers. For example, the DoD may begin defining procurement requirements with new security measures, or rewarding contractor proposals with superior security measures by elevating security as a primary metric for evaluation during the source selection process. The DoD could also include terms and conditions in its contracts that impose security requirements, and then use those contractual terms post-award to monitor contractor compliance. Businesses that seek to obtain and preserve contracts with the United States government, or to deal in certain enumerated defense articles and services, are subject to strict privacy regulations imposed by the U.S. government. For those under contract (or subcontract) with the U.S. Department of Defense (DoD), the Defense Federal Acquisition Regulation Supplements (DFARS) place stringent minimum security requirements and reporting obligations that must be met, otherwise a business could face financial penalties or termination of its contract. Businesses that export and import defense articles or services and related technical data must comply with the International Traffic in Arms Regulations (ITAR), which comprise approval, registration and records maintenance requirements. If a violation of ITAR is voluntarily reported, the penalties imposed by the U.S. Department of State’s Directorate of Defense Trade Controls (DDTC) can be reduced. Businesses subject to DFARS and ITAR should have a compliance program in place that includes an appropriate response to any security incident. The Pentagon isn’t taking strong enough action to ensure that defense contractors are protecting highly technical but unclassified information from hacking, according to the top lawmakers on the Senate Armed Services Committee. 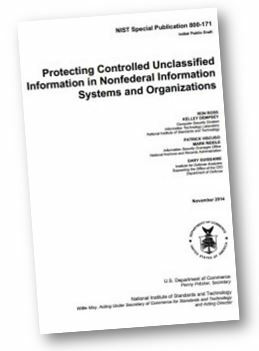 The National Institute of Standards and Technology (NIST), in coordination with the Department of Defense (DoD) and the National Archives and Records Administration (NARA), will host a Workshop providing an overview of Controlled Unclassified Information (CUI) on October 18, 2018. The agenda for the Workshop shows a full day of panels, including those addressing DoD’s “Safeguarding Covered Defense Information and Cyber Incident Reporting” Clause (DFARS Cyber Rule), overviews of NIST Special Publications (SPs) 800-171 and 800-171A, and Government expectations when evaluating contractor implementation of the 800-171 security controls. In addition to the panels described in the agenda, the Workshop may provide an opportunity to address questions about DoD’s April 2018 draft guidance for the Department’s assessment of contractors’ System Security Plans (SSPs) and implementation of the security controls in NIST SP 800-171. 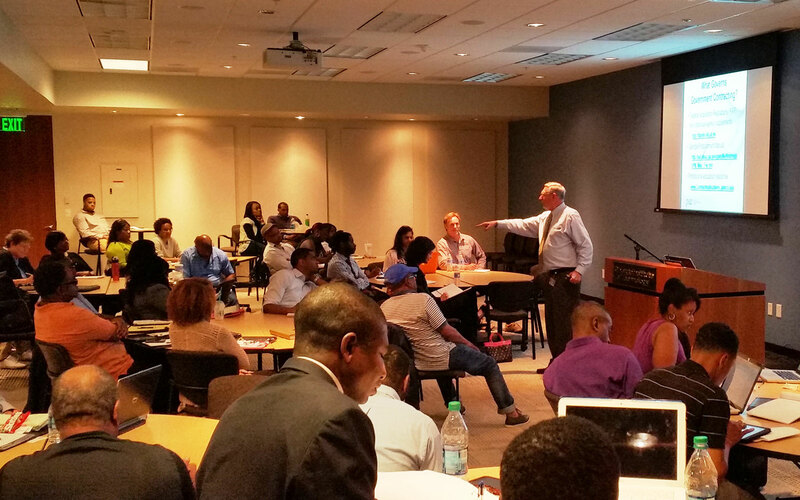 The NIST Workshop is open to all interested stakeholders and is free to attend. Registration for in-person attendance can be made at the NIST website and is required by October 11, 2018. NIST has stated that the Workshop also will be available via webcast. Advanced registration is not required for the webcast. 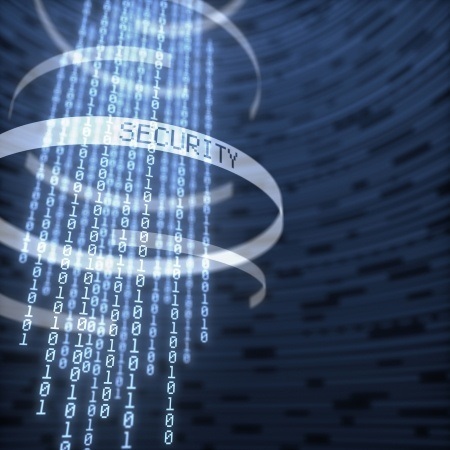 To say that organizations today are concerned about cybersecurity would be a gross understatement. Every time we turn around, there are reports of incidents where cybercriminals have either gamed a global social media tool or compromised a corporate customer database.